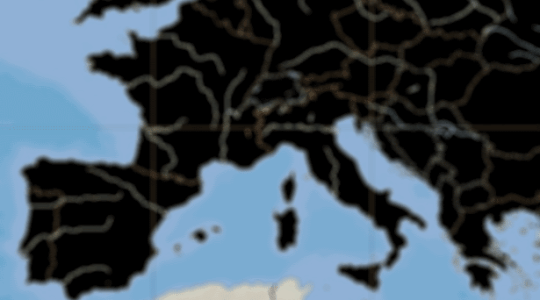 Lately I’ve been hearing people refer to Europe as “The New Dark Continent.” It makes sense. For centuries Christianity has been under attack and nearly every denomination has been in decline. 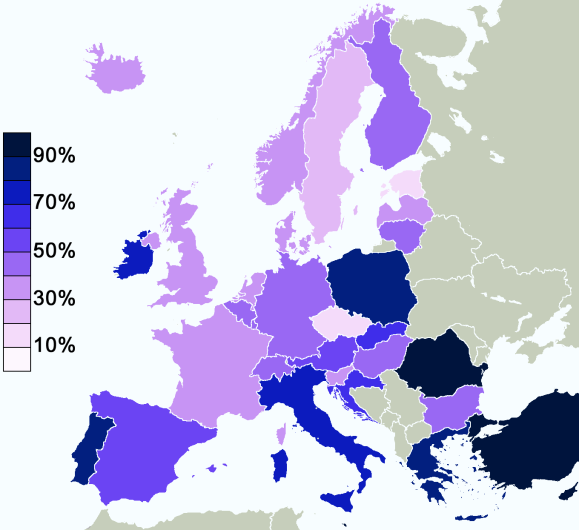 Europeans tend to have a “been there, done that” attitude toward any form of Christianity. As far as many are concerned, religion was part of the problem for which secularism is the solution. These factors (and others) have made Europe a difficult place for missions. Evangelical Christianity is flourishing in Europe. France has witnessed an eight-fold increase in Evangelical Christians during the past half century, from roughly 50,000 to 400,000. It’s hard to do evangelism in Europe because you can’t just expect to go up to a person and lead them through the four laws or Romans road or whatever. Just because you say the words, doesn’t mean they’ve heard the news and certainly it doesn’t mean they’ve understood its significance for their life. I think sometimes we have a false feeling of having performed our duty once we’ve gone through the process of sharing the gospel. In Europe, like a lot of other places in the world, you have to invest in relationships. You have to demonstrate the love of Christ and life with Christ in the context of friendship. That is how the barriers are overcome and that’s when you earn the right to speak into another person’s life, to proclaim the gospel of Jesus Christ. Sometimes those of us who are missionaries in Europe get jealous of the stories we hear about the amazing things God is doing elsewhere in the world (India, Africa, China, etc.). But for now, we need to take a step back and realize that God is still working on this continent. It might be slower than we’d like but we can see that he’s working and even how he’s working and we just need to buckle down and go about the job according to the way we see Him working. And that’s through relationships. One person at a time. Thanks for posting this. I have such a heart for Central Europe.